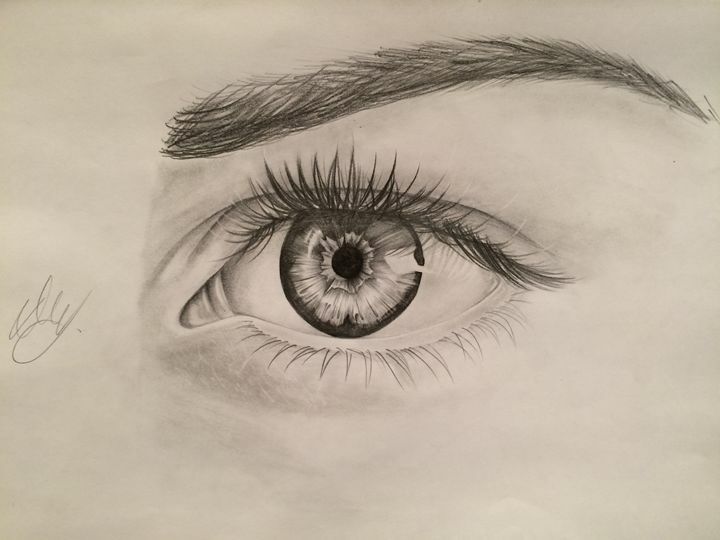 This is an a4 drawing of my own eye, and it took roughly 3 and a half hours to create. I used 5H-5B pencils to create it, and used an eraser to give it highlights. I am a 17 year old self taught artist. I am from South Wales and I'm looking to sell some of my art.